It's busy fighting off the intruder by sending white blood cells to the front lines. 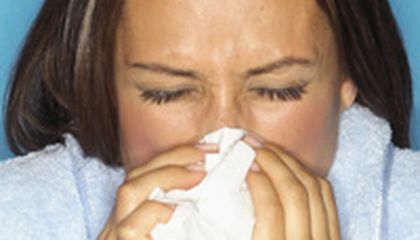 And lucky us, one of the side effects of this defense structure is a serious uptick in mucus. At the very least, chicken soup helps keep you hydrated and it fills your belly with nutritious, yummy veggies and other good stuff, so the next time you're sick, reach for a big bowl of brothy goodness. It just might make you feel better. Wow! I never knew that chicken soup could slow down your cold. Maybe next time when I get a cold or maybe some sort of fever I will drink chicken soup.Or maybe I should do something else like medicine. I should do that next time. 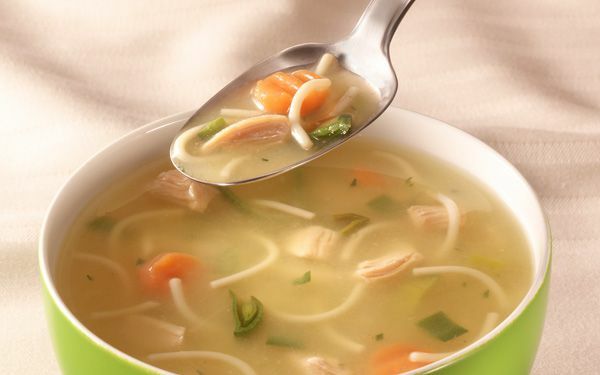 Chicken soup keeps you hydrated when sick with a cold. It also helps the mucus to come out easier.